Traveling? - Welcome to Burke Racquet & Swim Club! Your BCSC membership includes access to the iHRSA Passport Program. 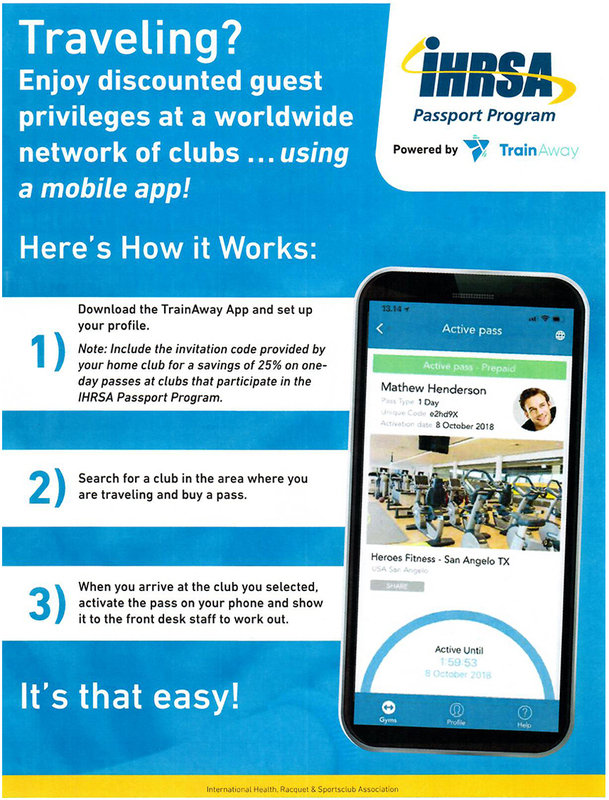 Enjoy discounted guest privileges at a worldwide network of clubs…using a mobile app!